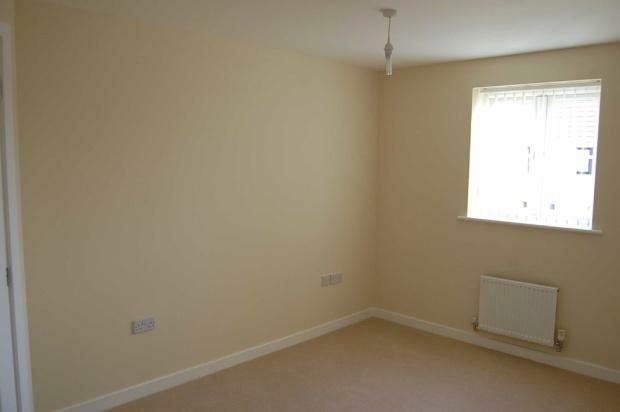 There are no fees associated with this property - saving potential tenants hundreds of pounds. This light and airy flat has a great sense of space, the accommodation comprises welcoming entrance hall, good size lounge, kitchen with ample cupboards, two double bedrooms, bathroom wc with a bath and shower. Would suit couple or small family. This newly built property is only a few years old, purpose built. It is located between Regent Street and Landguard Road, and is accessed via Regent Street. The whole property is double glazed throughout. Gas centrally heated. The landlord is looking for either short term or long term let, although prefers long term let. initially a 6 month lease is offered.